Every now and then you don’t feel like cooking. I would like to inform you about the best take-away spots in the neighbourhood of Stratum in Eindhoven. I have tried various take-out restaurants, usually on Tuesday evenings. One of the few healthy take-away hotspots in Eindhoven, PUUR PIEN offers daily fresh home-made meals made with delicious ingredients. Pien offers breakfast, lunch (great sandwiches) and dinner-dishes that are carefully selected to offer a healthy balance within the meals. PUUR PIEN is located on the Aalsterweg. I had a sandwich for lunch and ordered a few meals for dinner that were really tasty (once, I had the pasta Bolognese and the Quinoa-dish, yumm). Check out the daily menu on Puur Pien. 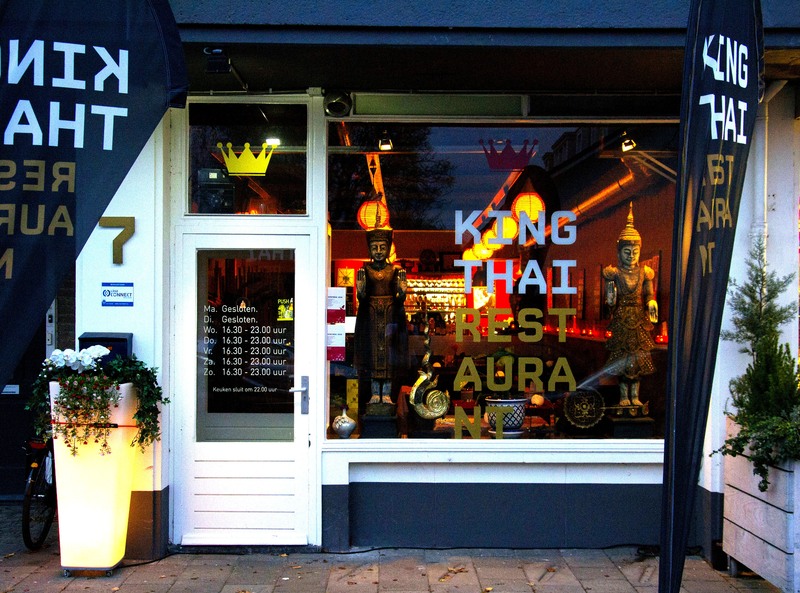 When you feel like Thai food, there is a good one located in the Bonifatiuslaan, where you can eat in or take out. The cooks are real Thais and you better be prepared for some hot stuff if you order the 3-chili spiced dishes. I really love hot food, so I frequently have a steamy dinner from King Thai. Check out their menu on www.kingthai.nl I have heard rumours that they might be delivering soon, so ordering from home might become possible. Check it out! There’s no better place in Stratum for snacks and french fries than de Frituurhal. The staff is really nice, the snacks are yummy and they’re very quick and friendly when serving you. There’s always a crowd around 18-20u, but you’ll be home with your snacks before you know it. It’s on the corner of the Heezerweg and Floralaan-Oost. There’s a little Greek place on the Leenderweg, hidden between some shops (next to the Verfkampioen) and a cafe. 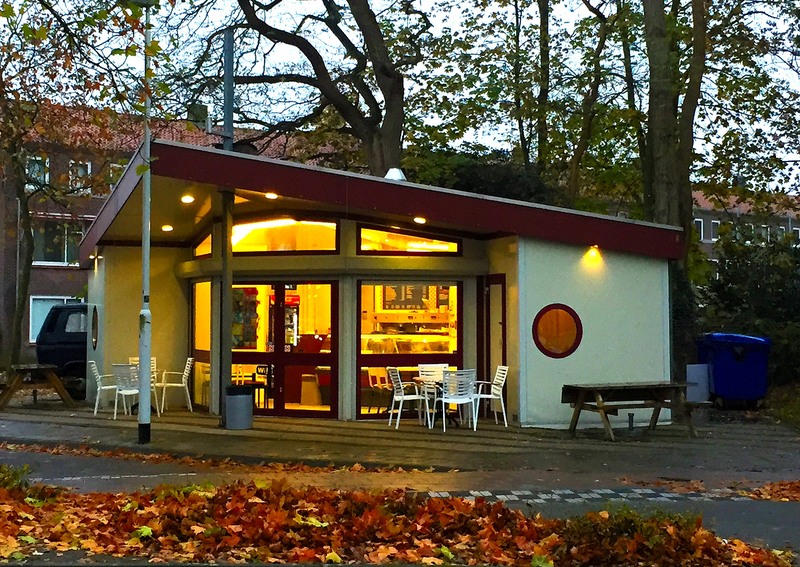 It has won lots of prizes for the best take-out in the Netherlands and Eindhoven. The owner is really nice and the meals are big and really taste Greek. There’s a little table in front of the shop, but it’s better to eat at home. I think he still delivers in the neighbourhood for free. Check out www.greekhome-eindhoven.nl. A little bit pricy, but a good Taco Bell look-a-like in Eindhoven. It’s at the crossing of the Leenderweg and Aalsterweg (park around the corner). They serve big portions of all kinds of different mexican-style food, that might be high on carbs, but really good. You can eat-in, take-away or have it delivered at home (they have an app). Try the drink with guave flavor, delicious! This small restaurant delivers in a part of Stratum for free. I like the pizzas better than some of the bigger names and the owner is really nice and sometimes brings the pizzas himself. You can change-up or add more to the pizzas if you want. Asides from taking away you can eat at Rafael as well. Recently opened in Stratum, offers icecream and Pokebowls. Haven’t tried the icecream yet, but the pokebowls are delicious and very healthy. Try this new take away hotspot when you’re tired of the same weekly pizza. For a preview click here. Some other Take-away hotspots that are not in particular in Stratum, but are definitely worth a try are onder de leidingstraat and Afghani&Zo. For other good dinner hotspots visit my page of dinner hotspots. Zwart Wit Koffie recently started delivering as well. Try their pulled-pork sandwich! Recently Deliveroo has entered Eindhoven making it easier for us lazy take-away-ers. They bring you your favorite food and deliver it to your home. Check out their website to see their current offer of restaurants. Need ideas? Go to my dinner hotspots. Right now you can order from some of my favorites as Puur Pien and De Burger and Zwart Wit Koffie. More to come in the future. I heard rumours a genuine Taco Bell is coming to town…. Let me know if you have more take-away ideas near Stratum, I’d be willing to try some other spots. Leave a comment, or send me a tweet on @EindhovenHS. Enjoy your take-away! For the latest hotspots or events follow me on Facebook, Twitter or Instagram. 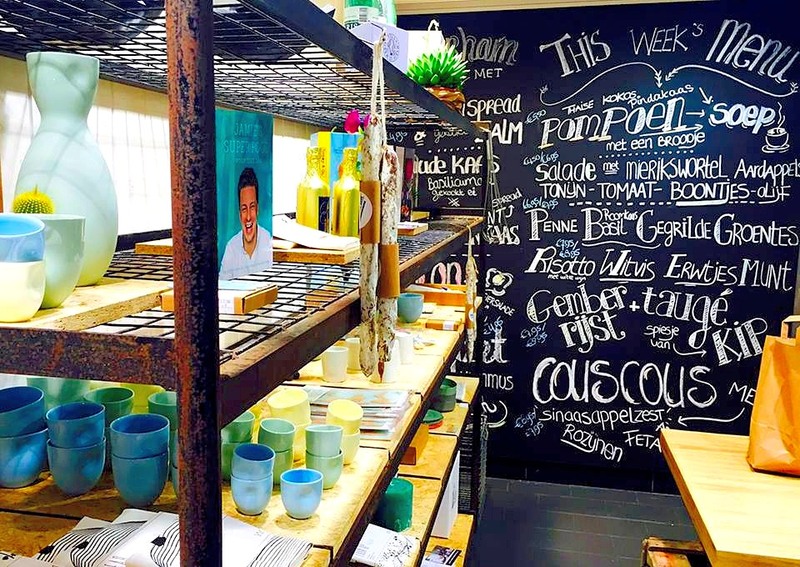 22 juni 2015 | Filed under Dinner spots.